International Student Camps is one of our specialized segments from Top Educational Tour services Pakistan and Abroad at Malik Express, where we offer a range of learning and educational opportunities to students from all age groups. When it comes to trusted brands for International Student Camps, Educational Visa for UK Camp, Turkey Camp, Student Campus Visa, Educational Tours Visa Service Learning Tours, STEM Tours, Global Leadership Summit, Class Trips and Student Group Tours, Learning Adventures etc. and such excursions, schools and institutes prefer us as a Best Educational Tour services Pakistan and Abroad because we support and assist them on every step as they plan their educational tour. Development of intelligence through education will enable the child to lead an independent life with confidence, and that is the reason why we focus on building up “thinking out of the box” approach among our participants. 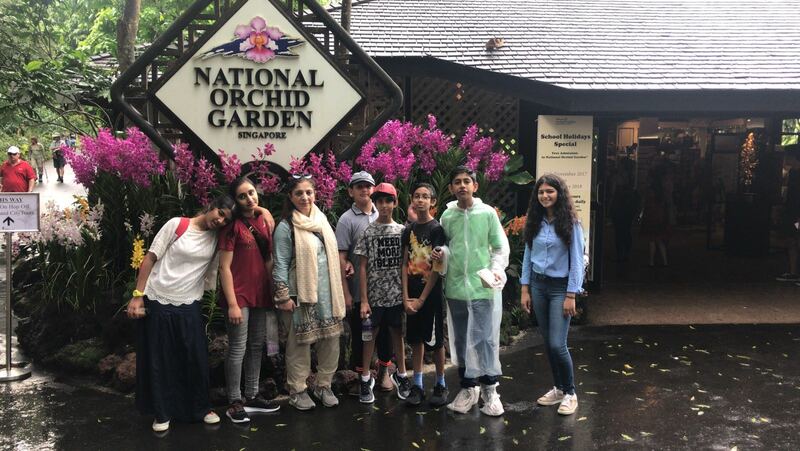 Students are encouraged to socialize through the activity programs, making their own choices on what to enjoy from learning activities, sports, trips and social experiences available facilitated by us as a Top Educational Tour services Pakistan and Abroad.